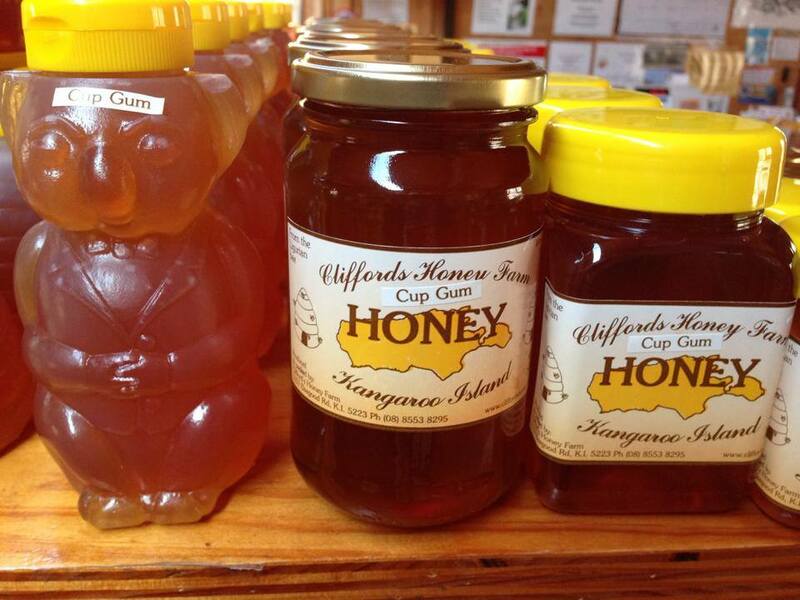 Clifford’s Honey Farm is one honey producer on Kangaroo Island. 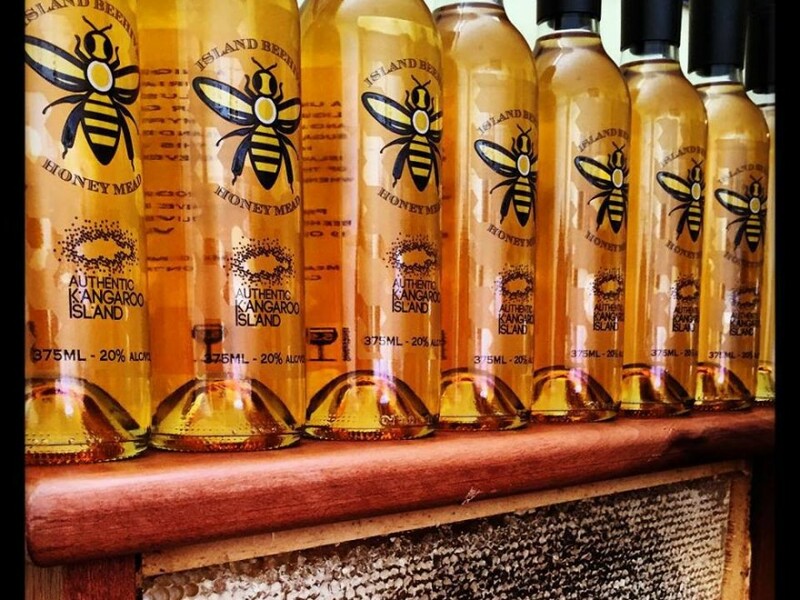 Dave and Jenny Clifford have been bee keepers since 1965 with the Honey Farm Shop Established in 1993. 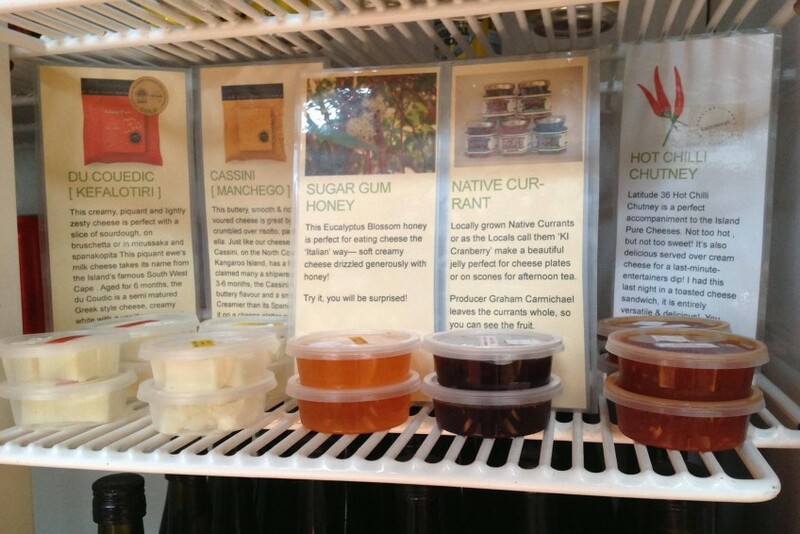 Kangaroo Island is the world’s oldest bee sanctuary and is home to the only pure strain of Ligurian Bee in the world. Due to their isolation they have remained free of the major bee diseases, which infect mainland bees. 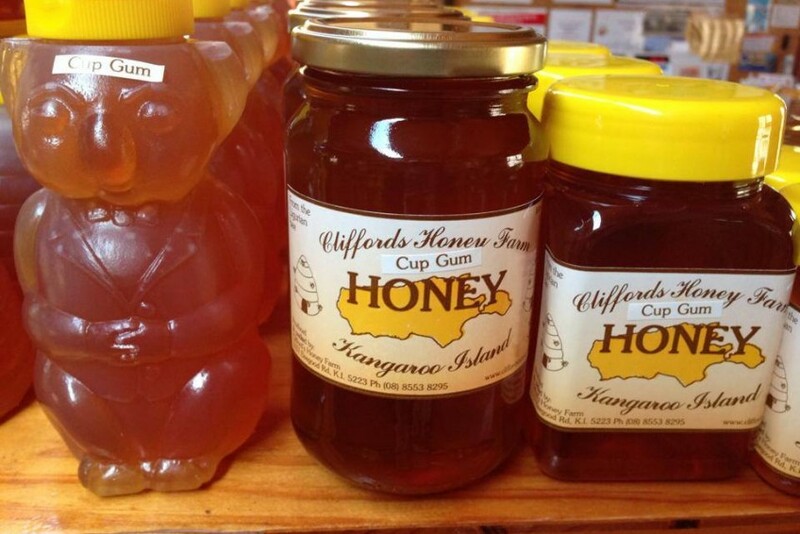 Bees cannot fly to Kangaroo Island because it is too far, even with strong winds to propel them. 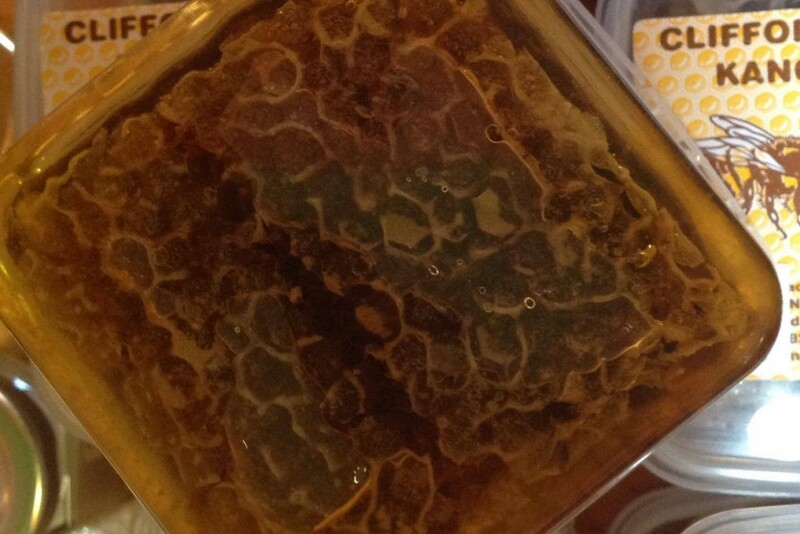 To protect their genetic purity and disease free status all bees, beehives, used beekeeping equipment, honey, pollen, beeswax or other hive products are restricted from entering KI.